Castile Soap has been around for a long long time but has recently seen a surge in popularity. The fact that the soap is organic and chemical free is a real turn-on for a lot of people. This simple soap is highly customizable allowing it to be used for a plethora of applications. In this Maple Holistics two-part series we will take a deeper look into the many benefits and uses of Castile Soap. Benefits and Uses of Castile Part 1 Will discuss Castile soap benefits and uses for your body, while Benefits and Uses of Castile Part 2 Will discuss Castile soap general uses and important facts. So bring out your rubber duckies and get ready to dive into the suds! 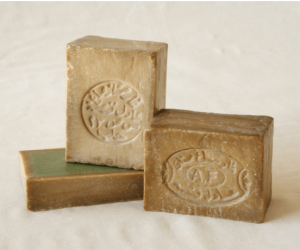 Based on the even older Aleppo soap which revolutionized personal hygiene at the time and was made of olive oil and laurel oil, Castile soap has been around since the crusades. In Europe, where laurel oil was harder to come by, the soap was perfected in the Castile region of Spain hence it’s name “Castile Soap.” Famed for its abundance of quality olive oil, the soap makers there created a product that would help turn Castile and sister regions into major soap export centers. Even now, nearly a millennia after it was originally created, Castile soap is one of the best natural and bio-degradable soaps available. Castile soap is famous for its affordability, relative simplicity of use and it’s capability to be used in an ever expanding range of ways. 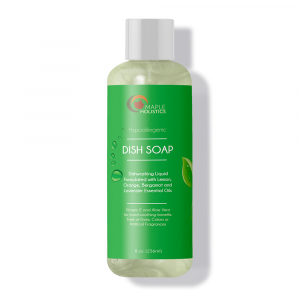 Castile soap is a natural liquid or hard soap made from vegetable oils. 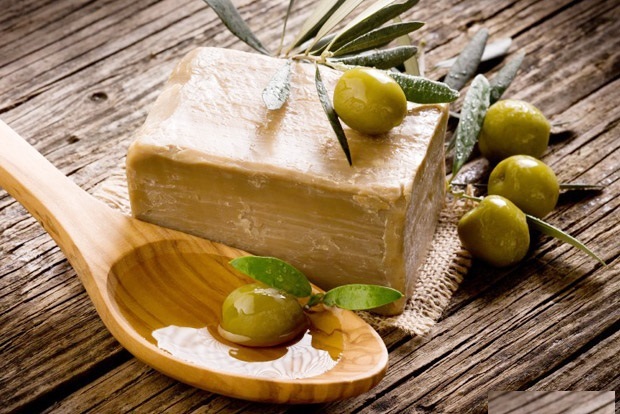 The first Castile soaps were made with the local olive oil and contained no tallow, or rendered animal fats, like most contemporary soaps, thus making it vegan friendly. Today, Castile soap is available in many stores and online, sometimes unscented but often scented with Essential Oils. This soap is available in many different forms from bars to liquid. Liquid form being the most popular, as it is much easier to mix and measure precisely, and as you’ll see, that will be pretty important. 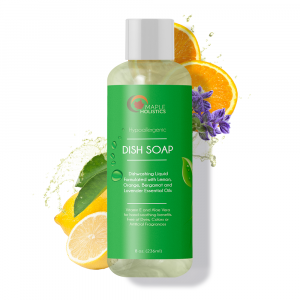 Castile soap is an all-purpose beauty and hygiene product, and household cleaner that you can customize to your specific tastes by experimenting using different Essential Oil infusions. Let your inner soap maker run wild! Maybe you prefer citrus scents on your floor, and apricot on your dishes. Some prefer lavender oil in their laundry and lemongrass in their bathrooms, the choices and possibilities are endless and you can try something different every time. Since the variety of uses you can get out of this are so incredible, you’ll be able to save money and replace many of the artificial ingredient products cluttering up your household. Your body and environment will be thanking you. Learn How To Make Your Own Castile Soap Today! It is 100% biodegradable: Pure Castile soap is a completely eco-friendly and simple vegetable oil based soap. It is NOT a complex blend of detergents with a higher ecological impact due to the waste stream created during mass manufacturing and the detergents’ often toxic ingredients. It contains no harmful chemicals – Castile soap contains only quality vegetable-based ingredients often produced organically and sourced using fair trade principles so it’s perfectly safe and gentle enough to use with your baby or pet (still needs to be kept out of eyes). It assists skin healing: Castile soap can actually quicken the skin’s natural regenerative properties- allowing for scars and stretch marks to become less visible over time. It is gentle on the skin: Moisturizing and nourishing, this luxurious soap with its natural oils and glycerin content doesn’t cause skin dryness or irritation like so many artificial soaps. Skin irritations like itchiness, flaking, and redness are generally a result of dry skin. In the commercial soap production process glycerin, which provides moisture to your skin, is removed from the oil used to make the soap so that it can be sold for more expensive applications (facial creams, cosmetics, etc’…). When Castile soap is made, all of the glycerin is retained so all of that moisture remains in the soap- allowing your skin to be properly hydrated with every use. It won’t clog your pores: Castile soap actually opens pores, unclogging them and allowing for a deeper cleaning. Subsequently, people with severe acne have found that using Castile soap has allowed for their pores to be gently unclogged- reducing acne breakouts and the occurrence of unsightly blackheads. 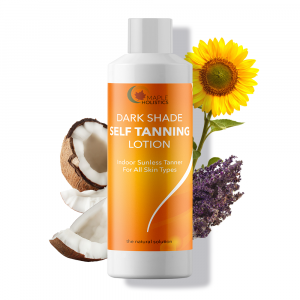 It is helpful for skin conditions/sensitivities: People suffering from skin conditions such as eczema, psoriasis, dermatitis, acne, and SLS-sensitivity have a hard time finding skincare products that will not irritate their skin or worsen their condition. Castile soap is an excellent solution for these conditions or sensitivities. 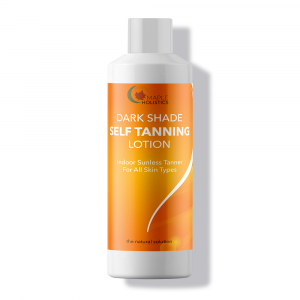 This is because it is very gentle on the skin and can greatly improve overall skin health! Multipurpose: From personal hygiene to beauty products and all-purpose cleaner, you’ll be able to find multiple uses to replace dozens of artificial ingredient products cluttering up your house and garage. The soap cuts through grime in kitchens, bathrooms and other hard surfaces and can tackle most household cleaning tasks. Also, because it’s 100% biodegradable, it’s great for not only cleaning indoors, but outdoors too. You can easily rinse away the soap without worrying about harming the environment. Vegan friendly: Castile soap does not contain any tallow, animal fats or other animal-based ingredients! Save money and gain more storage space: You will be able to spend less as the soap will be your all-in-one. You will, however, have to spend more time figuring out what to do with all the space now available. Enjoy! Convenient for travel: Since it has so many uses, you’ll be able to pack less when going traveling, camping etc’… So you can travel lighter or carry more of other things! Better value and lasts longer: This concentrated soap can be diluted, making it an economical option for frugal users. The soap can not only last you longer, but it will not lose its potency. Despite many recipes on the internet that claim otherwise, castile soap should never be mixed with an acid like vinegar or lemon juice because the soap is a base and vinegar and lemon juice are acids that will reduce the soap into useless oils. It is not harmful together, chemically speaking, but the mixture just won’t work properly to clean. They do work well one after the other though, so for those of you who use vinegar as a rinse aid, for example, there should not be a problem. Though for most uses you can enjoy immediate results, your hair is so used to the artificial chemicals used in modern shampoos and conditioners that when using a shampoo without harsh chemicals you’ll likely first experience an over-production of scalp oil which will leave you feeling greasy. This transition period doesn’t usually last longer than a week or two. When it is done your scalp will learn to regulate its own oil production. This will result in healthy, shiny, bouncy hair that needs to be washed less often. Regular shampoos are made using chemical detergents instead of natural soap. They are quick and easy to use but you and the environment pay a price for that convenience. Transitioning from a regular shampoo to a Castile soap shampoo can be a bit daunting but truly worth it. Remember: Results also vary depending on the water in your home. If you have soft water that only contains de-ionized sodium in it, you might never experience residue in your hair. However, if you have hard water with dissolved minerals in it, you most certainly will unless you use an acid rinse (lemon juice or vinegar) to break up the deposits and rinse them away. Castile soap shampoo can help your hair recover from the effects of hard water. You simply must be patient (learn to put your hair up and/or wear a hat through the transition). 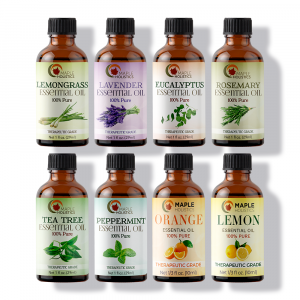 (In all recipes – Add a few drops of Essential Oil if desired, for added scent, cleaning and disinfecting effects. Try Tea Tree Oil for its anti-bacterial benefits) or something more obscure like Peach Kernel Essential Oil, as we’ve covered here at Maple Holistics. Making you own household soaps with Castile soap saves you money and exposure to harsh chemicals. Fresh and invigorating, this soap wash lathers very well, is gentle on your skin and all you need is a small squirt to leave your skin soft and moisturized. Recipe: Lather up a few drops of Castile soap with handful of water. Castile soap-based shampoo is a great commercial shampoo alternative. However, you’ve got to give your scalp time to recover from using your regular shampoo. Daily use of commercial shampoo leads to dependency as the oils produced by your scalp are continuously removed. Your scalp overproduces and then you think you need to use shampoo even more! It is an ugly circle. You can avoid those commercial shampoos, most of which are filled with chemicals that can cause problems for your hair. Castile soap shampoo is also perfect for people with sensitive scalps – it’s gentle enough for kids. The ratio of Castile soap to water can differ from person to person. 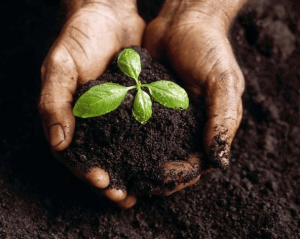 Therefore, you may need to experiment a little bit before finding the perfect blend. If you want to store it in a bottle, start from a ratio of 2 tablespoons Castile soap to 2 cups water and experiment from there. Just be aware that Castile soap is very alkaline, which means that it can quickly affect your hair’s natural pH balance if you use it too much. Recipe: 1Tbs. of soap lathered in well for one time use. 2 Tbs. to two cups of water mixed well to keep in bottle. The soap will lather nicely to become an excellent lubricant for a smooth shave, and because of the natural oil and glycerin content in castile soap, it won’t make your skin dry or irritated. Recipe: Squirt a few drops on to your skin, mix with some water and lather. 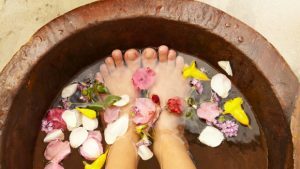 Castile soap for foot soak explained. The moisturizing element of the soap comes into play with dry and cracked skin. After adding the Castile soap to a small tub of hot water, soak your feet for 10–20 minutes. After several treatments you’ll notice a big difference and wonder how you’ve managed without using this till now. Recipe: Add about 1–½ tsp. to a small tub of water, mix with some water and soak. Most soaps and shampoos adults use are too harsh for babies and young children, not to mention how dangerous cleaning products can be. With Castile soap, the kids can handle any of the above mixes safely and you won’t have to worry about them accidentally exposing themselves to toxic chemicals. And if for whatever reason they swallow some Castile soap, you don’t need to panic. The ingredients are natural and non-toxic so It’ll just be gross. Still, here is a blend that should be especially good for babies and young children. Recipe: Add a drop or two of Castile soap to a wet washcloth, or a couple of drops to the bathwater. Unscented Castile soap is ideal as it is completely natural and fragrance-free. Gotten any good ideas? Has your imagination been working so far? What new recipes and uses can you come up with? Check out Part 2 of our Castile Soap series here on the Maple Blog!